Yesterday was another “I am not so hungry” day. I finished the smoothie I made, and about a head of cauliflower 🙂 (made Cauli Poppers), the rest was little munchies of small things here and there. Today is a whole new day and it is time to experiment! For a while now I have known that the avocado pit (seed) is edible. I have been planning to give it a try, but always ended up being too lazy to do it. I was also concerned about damaging my blender’s blade. I don’t know why, since I have the king of all blenders–Vitamix 5200. So silly! Anyhow… I finally did it, and it was great. From my reading I found that the pit is a bit bitter, so I used 1/2 of it in a green smoothie. I could not taste it at all! Simply a normal delicious green smoothie it was :). I am not going to try to recreate the wheel here and tell you about seed’s benefits on my own, so I will quote Victoria Boutenko word for word, since she knows what she is talking about :). 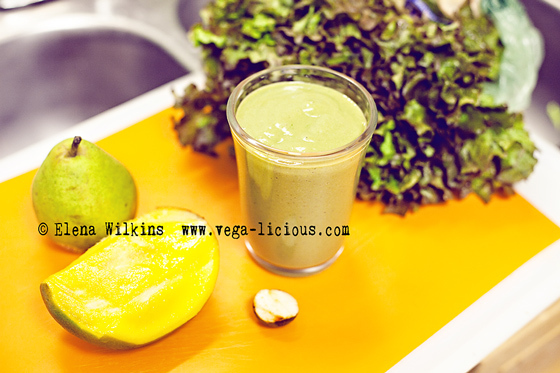 Avocado Seed are great for inflammation of the GI tract and diarrhea too! In fact in South America Avocado Seeds are used for dysentery and other GI tract problems. Avocado Seeds has lots of phenolic compounds that help to prevent gastric ulcers, and prevent bacterial and viral diseases. Avocado Seed contains a flavonol that prevents tumor growth… in fact studies with rats with cancer given Avocado Seed powder looks promising. Avocado Seeds boost your immune system and keep you from coming down with debilitating diseases. Keeping your immune system high, because antioxidants keep free radicals at bay… and slows the aging process. 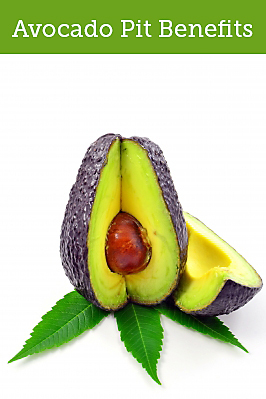 Avocado Seeds seems to have a good anti-inflammatory ability and thus helps with arthritis and other joint diseases. I have read about a couple of options. One is drying pits first, then smashing in a bag with a heavy object to powder. Another is blending it while it is still wet. That is what I did. I have a super heavy knife (image above), so I whacked it, and it easily split. 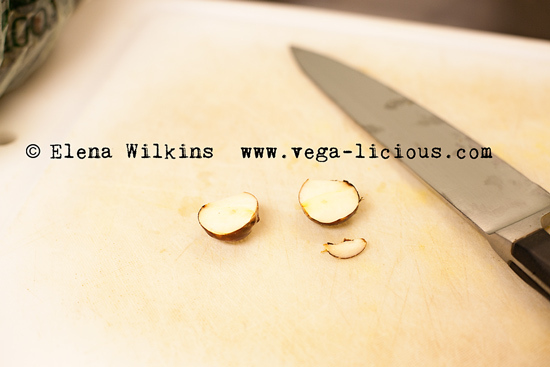 I then chopped it into smaller pieces and threw in my Vitamix, along with other ingredients. Blended in VitaMix 5200 until smooth. Store in glass containers, to avoid leeching chemicals into your food from plastic. Refrigerate for up to 3 days, but the fresher the better.